HistoryMiami Museum hosts its annual Miami International Map Fair. 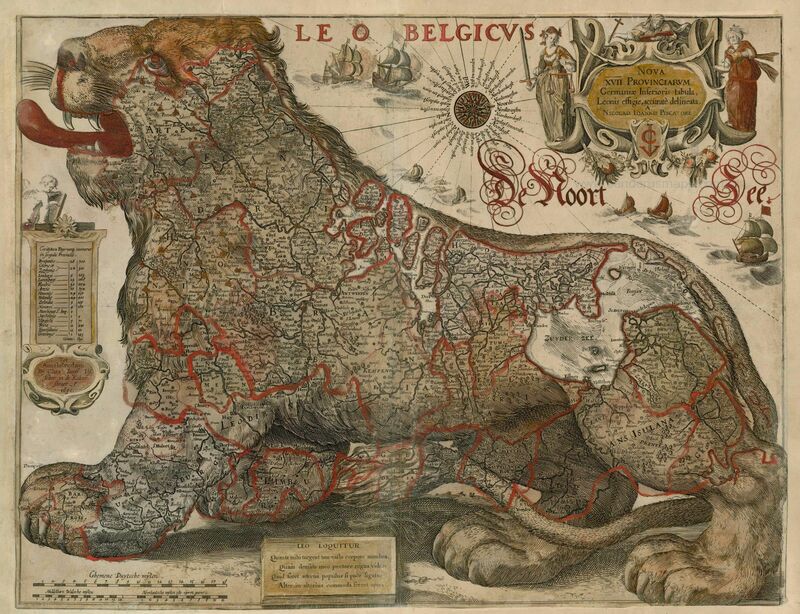 Explore exceptional antique maps, rare antiquarian books and intriguing atlases. 10 a.m.-5 p.m. 101 W Flagler St., Miami. Details: https://bit.ly/2UcQeuL.